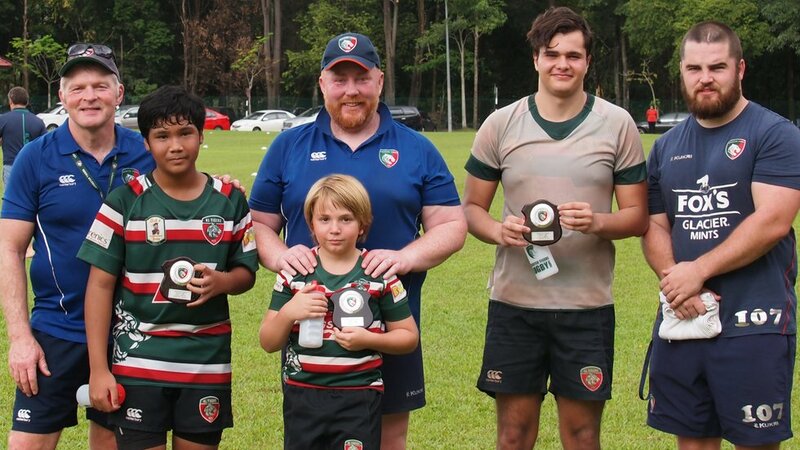 Leicester Tigers community team visited Malaysia last month to host the club’s first international rugby camp of the year for nearly 200 aspiring rugby players. Each year, Tigers host a number of rugby camps around the world as well as across the UK for young players to develop their game and learn the Tigers way. After kicking off 2019 in Kuala Lumpur in partnership with Tigers’ Global Partner Club KL Tigers, the club’s community coaches will be heading across Europe and Asia throughout the year. 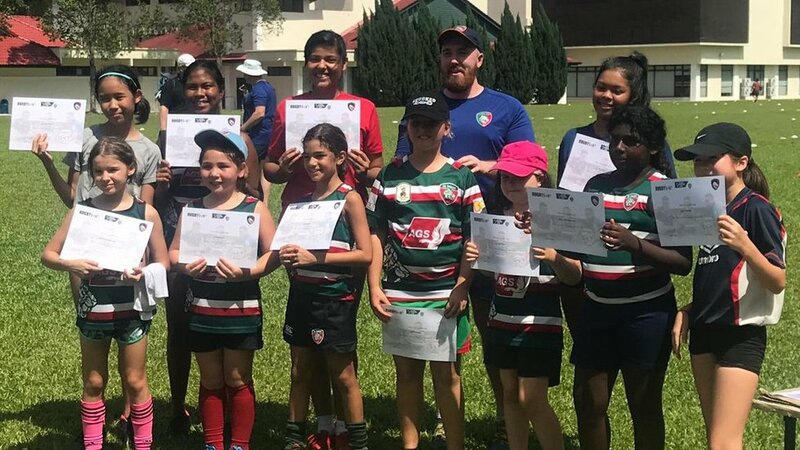 Young rugby players from the under-6 age group, to KL's academy team took part a three-day camp led by Tigers coaches covering all aspects of rugby. “We had our biggest ever number on the camp and, as Tigers’ first Global Partner Club, I hope the partnership creates a standard for other partners to work towards. The partnership is far beyond a logo and the connection we have is visible across many different levels. Steve Hanna, Tigers community rugby manager who led the group in Kuala Lumpur, added: “This was the seventh camp at KL Tigers. With over 180 children - a mixture of boys and girls - the support we received from KL Tigers was first class with all sessions filmed including the use of drones, which meant we could explore solutions with the players to the problems they’d encountered in the sessions. The camp also included a well-received CPD session for the KL Tigers coaches based on developing players by sharing Leicester Tigers coaching philosophies, coaching styles and helping to keep the delivery of coaching consistent. 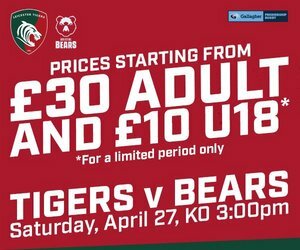 Find out more about Tigers UK Rugby Camps at the link below.